Our Customer Support Team is available Monday through Friday from 9:00 am to 6:00 pm. Customer Support is closed on all major holidays. Customer Support strives to answer all inquiries as quickly as possible. We answer all emails in the order in which they are received. We attempt to answer all emails within one business day. If you want to place an order on our website we require an email address to be associated with the order. This email address will also be your user id so you can log in and change your personal information. We will use this email address to send order confirmations and shipping notices as well. Pending Payment – When you place your order and the payment has yet to be received, your order moves to this status. On Hold – This status means that your order has been received and your items reserved, however, processing will not occur until a later time. This delay in processing could be because your order has an item that is on preorder. If your order contains one or more preorders your order will be processed and shipped once all preorder item(s) have released. 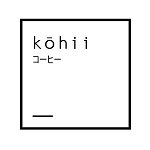 Processing – In this status, your order is actively being worked on by a Kohii.my employee. Please note: From this stage on, we can no longer make adjustments to your order. Shipped – The shipped status means that your order has been completed and a shipping label has been placed on your package. Tracking information can take up to 24 hours after the packages have been picked up by the shipping company to be attached to your order. All pricing is listed in Ringgit Malaysia. Our website accepts all major credit cards and PayPal (Upon Requested) as acceptable methods of payment. You may pay using Bank Transfer as well, but the items will not ship until payment has cleared. Orders not paid within 10 business days will be cancelled. Sometimes we will temporarily discount a product’s price or run promotions on certain product lines. These changes are time-sensitive and Kohii.my reserves the right to end a promotion at any time. Orders placed before a sale begins or after the expiration will not be eligible for the promotional rate.  Kohii.my reserves the right to cancel any orders containing pricing errors, with no further obligations to you, even after an order confirmation has been received. In the case of a pricing error, Kohii.my will contact you via email or phone regarding the error and will process a full refund for the order. Many times we offer products for sale before they are released by the manufacturer. If you purchase one of these items, payment is required at the time the order is placed. If there are other items on the order, we will not ship the entire order until the preorder product comes out. If an item says preorder in the title, it means the item is not yet available and we are taking advance orders. The quantity available and ‘In Stock’ notation displays the amount we have left based on our current order with the supplier unless stated otherwise. All preorders must ship out in one shipment and existing preorders cannot be split into separate orders. All returns require approval. Please email [email protected] for approval before sending back merchandise. Kohii.my will accept returns on all unopened products within 1 week of delivery. Kohii.my does not cover shipping costs on returns. All returns are subject to a 15% restocking fee. The restocking fee is waived if store credit is elected as the refund method. If a sealed product contains missing or damaged parts, you will have to contact the manufacturer to correct the problem. If you need help finding the contact information for the manufacturer, you may call or email Kohii.my and we will be happy to assist you. We ship out all of our orders via Easy Parcel Services. A shipping confirmation will be emailed to customers at the end of each business day. The tracking number associated with the order will be attached to the order within 24 hours from time of shipment. Only orders for customers that have a registered account with us are able to view their tracking number from the customer account page. Orders over RM80.00 qualify for our free shipping discount. This applies only to shipping within East Malaysia. Shipments going to Sabah or Sarawak do not qualify because of increased shipping rates to these addresses.